To celebrate the partnership VIEZU's technical team will be developing an exciting new range of track / road-going performance packages to accompany the 2019 BTCC series - the Viezu "Red Line"
The Red Line is an aggressive touring car derived tuning and ECU recalibration package. 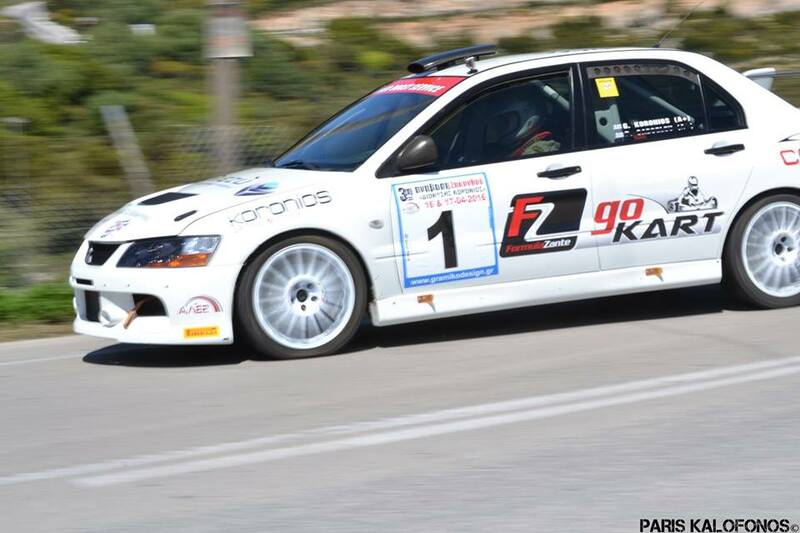 The tuning is hard and aggressive in its design and delivery and is not for the faint hearted. The torque and power increases are borderline extreme and is only designed for those who are looking for the ultimate in track orientated motorsport software and everything that entails for their car, and yet will still be UK road legal. 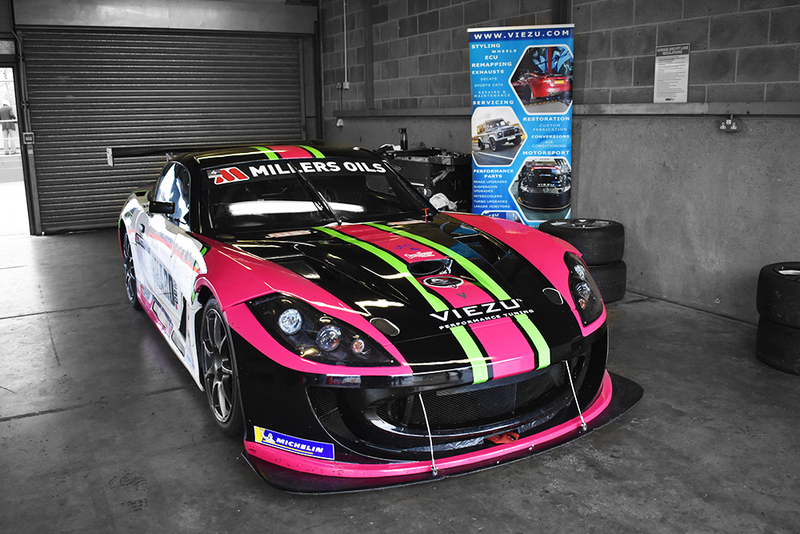 Because VIEZU is world renowned for our BlueOptimize fuel economy tuning it's often overlooked that we also have a large motorsport tuning set up and operation, be it tuning cars for track day enthusiast drivers, through to a number of full on professional motorsport teams and drivers. 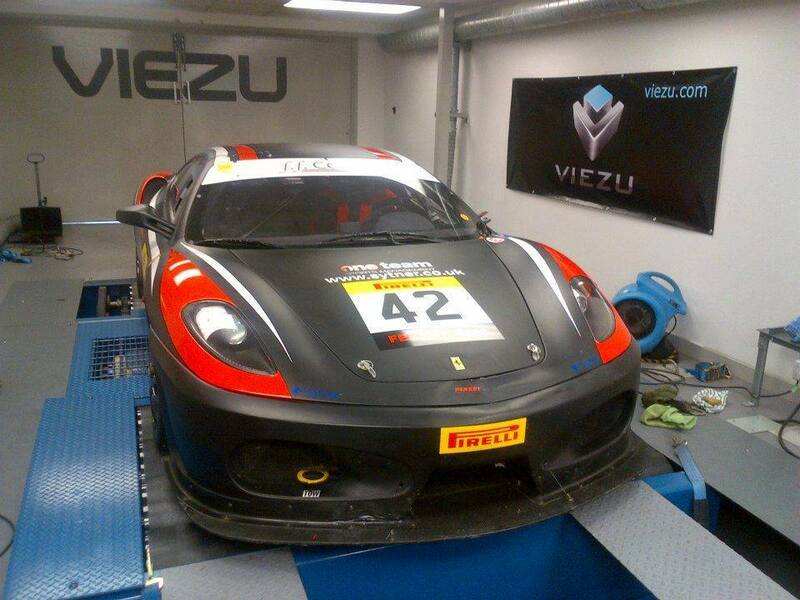 Because VIEZU writes and develops all its own car tuning and ecu remapping software, unlike many tuners, we have the perfect set up, tools and equipment to develop and test the very highest levels of vehicle tuning available, including our 3000bhp AWD dyno, data logging, testing, and measuring equipment. If you are after a little more performance to simply give you THE track day smile, or you are a professional driver going after the season championship, if you are running a factory ECU (often a requirement in many motorsport categories) we can help. 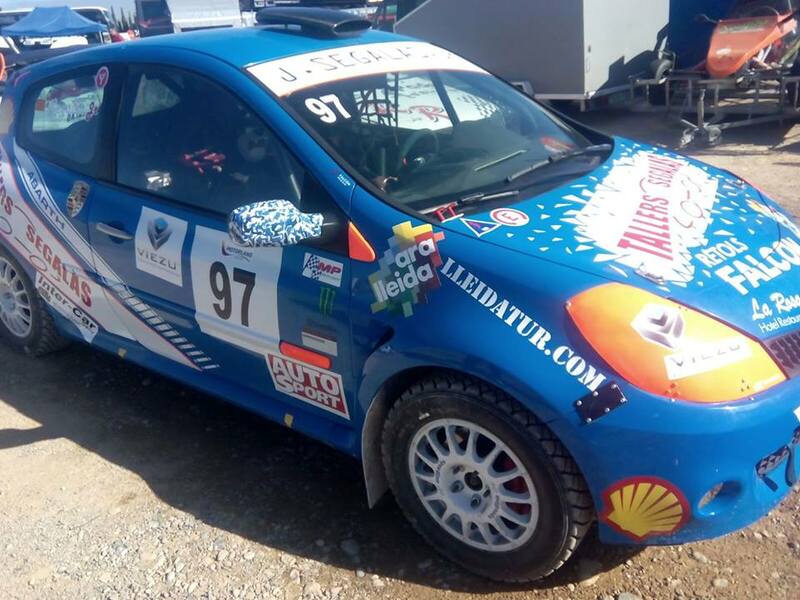 International motorsport tuning, many of our dealers also support race car preparation, offering track day and race car tuning. 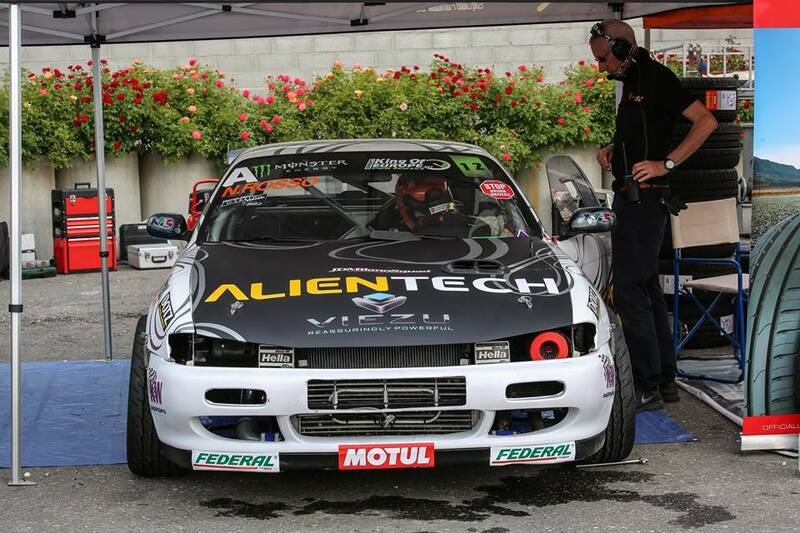 If you are not in the UK, but still looking for motorsport tuning, contact us now so that we can put you in contact with a local tuning and remap provider. 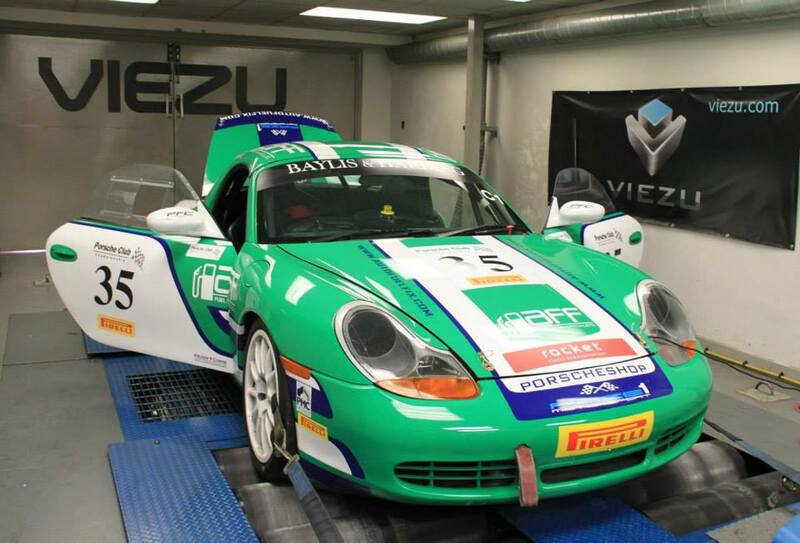 VIEZU can also help with other elements of motorsport and track performance and tuning too, be it deactivation of your catalytic converters, (De-Cat) supply of De-Cat pipes and performance exhaust systems, air induction systems, increased cooling, intercoolers or charge cooler supply and fitting. As well as larger turbo, injectors and other modifications to boost your race day performance. If you are looking for motorsport tuning, a custom set up and remap to ensure performance, it is likely we will suggest if possible that you and your car join us for an initial consultation (normally free of charge) so that we can discuss your needs, assess your cars current performance and condition, so that we can make further recommendations on how performance can be increased. Why not give us a call, or drop us a mail to see how we can help.